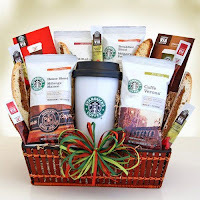 Crosswinds Toastmasters: Raffle Basket Reminder! The deadline for raffle basket donation is tomorrow, Tuesday (4/24). This is our club's contribution to the District 19 Spring Conference fundraising effort and I’d like for each of us to be represented. 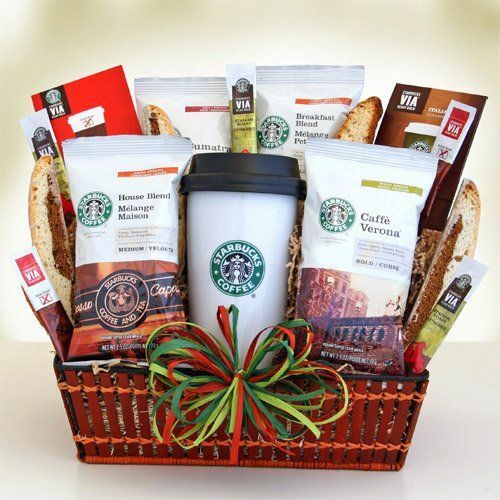 We’ve chosen a "Coffee Lovers" theme for our basket this year. Anything coffee-themed or cash. We’re recommending a $10-15 value range per member!